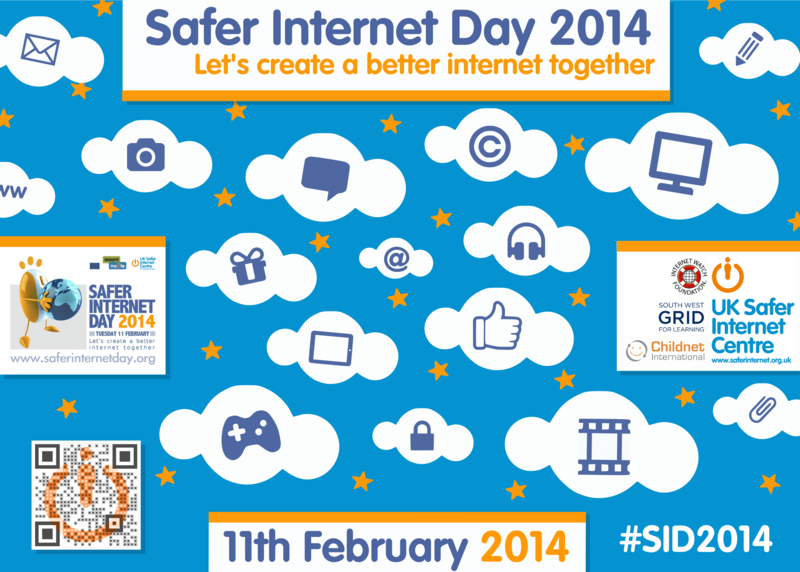 Safer Internet Day – Useful websites for parents. On Tuesday 11th February it is Safer Internet Day 2014. This year we have some different activities to share with our children and parents. http://consumers.ofcom.org.uk/2011/10/advice-for-parents/ – Managing your Media – Good Ofcom online safety video and guide for parents/carers.